What a beauty! I think the layout is great on it. 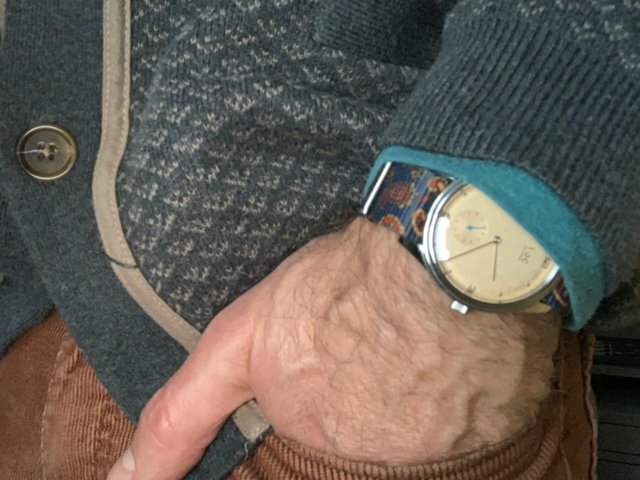 It has all the features I want in a grail watch. Thanks - it's one of my favorites. New to me alpinist. First time wearing it. 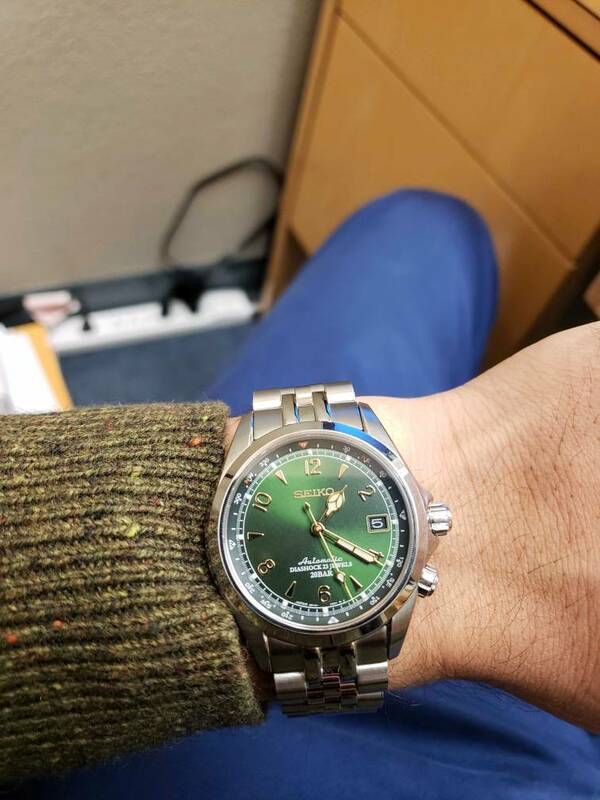 Was always curious about the green dial and knew if I got one it had to be on a jubilee bracelet. Found one pop up on r/watchexchange with jubilee and took a chance. I like it so far. Well see for long term. 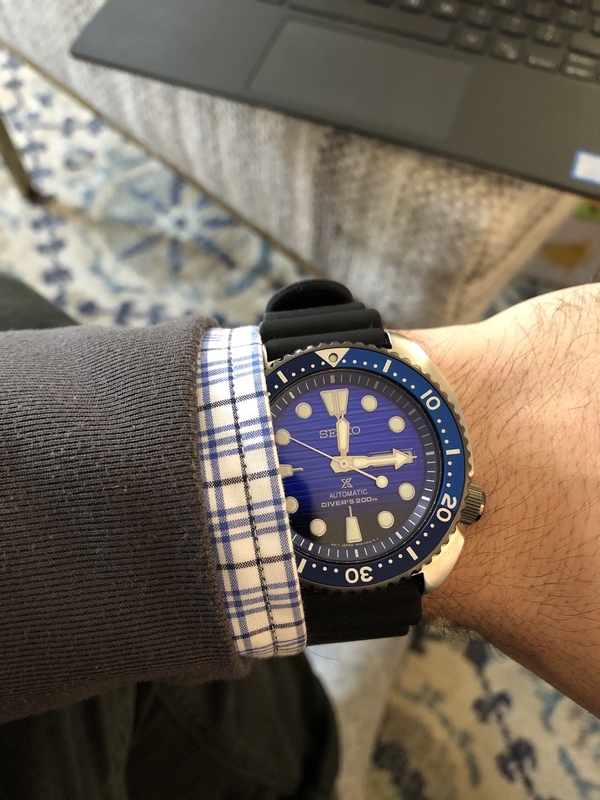 Really enjoy some of these dial/color iterations Seiko has been putting out recently. Fun without going completely off script. You look like a classy dude.